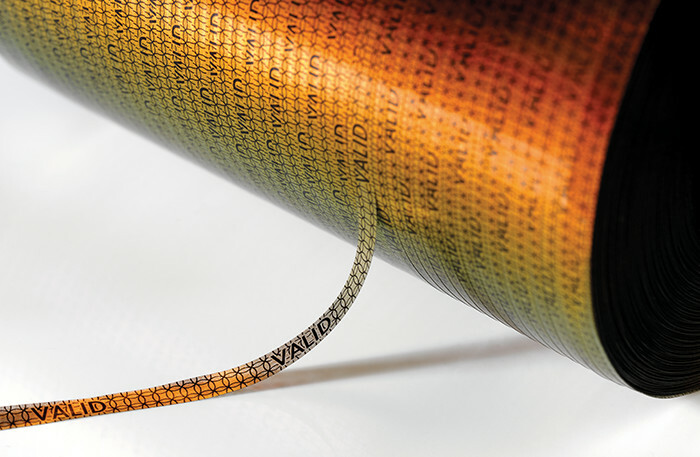 Using the latest digital print technology, our variable data print tear tape, Supastrip® VDP, enables brand owners to add a unique code to individual packs providing a mechanism for one-to-one relationship marketing and driving brand loyalty. Innovative carton solutions for premium beverages. A range of premium labels for shelf impact and security. Essentra is a leading supplier of tapes for easy opening and closing of a wide range of products within the beverage industry. A range of leaflet and multicolour print capabilities.